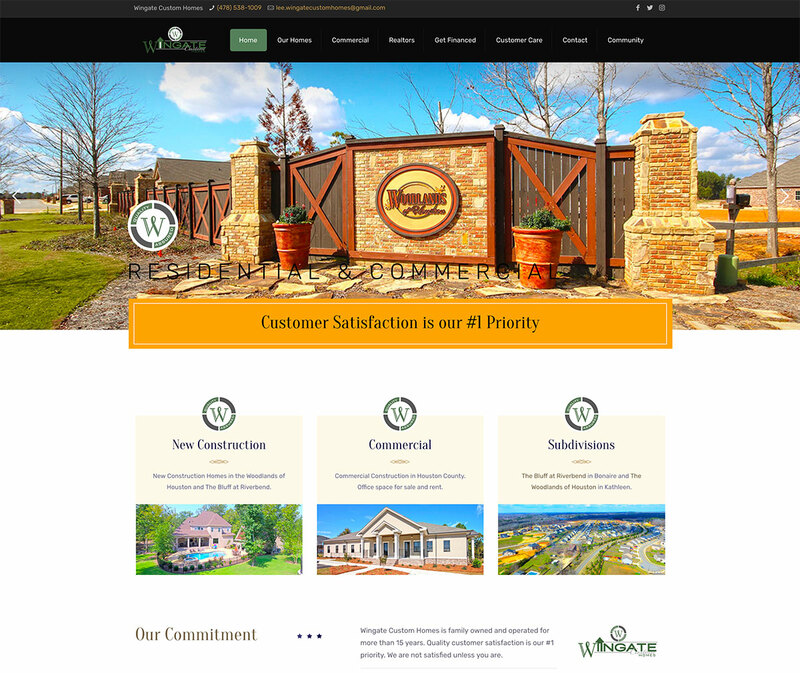 Webdesign for Wingate Custom Homes in Warner Robins, GA. New Construction homesin Rioverbend Subdivision and the Woodlands of Houston. 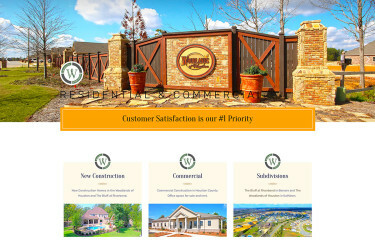 Webdesign for Driggers-Reed Construction in Warner Robins, GA. New Construction homes, remodels, additions, detached garages. 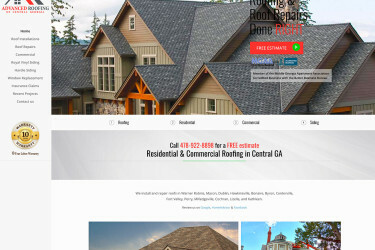 Webdesign for Advanced Roofing of Central Georgia in Warner Robins, GA. Roof repairs, installations, window & sliding glass door installation, siding. 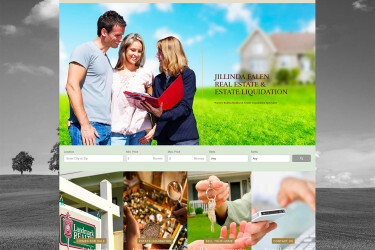 Website Design for Jillinda Falen at Landmark Realty in Perry, GA. Real Estate Sales, Listings, and Estate Liquidation. 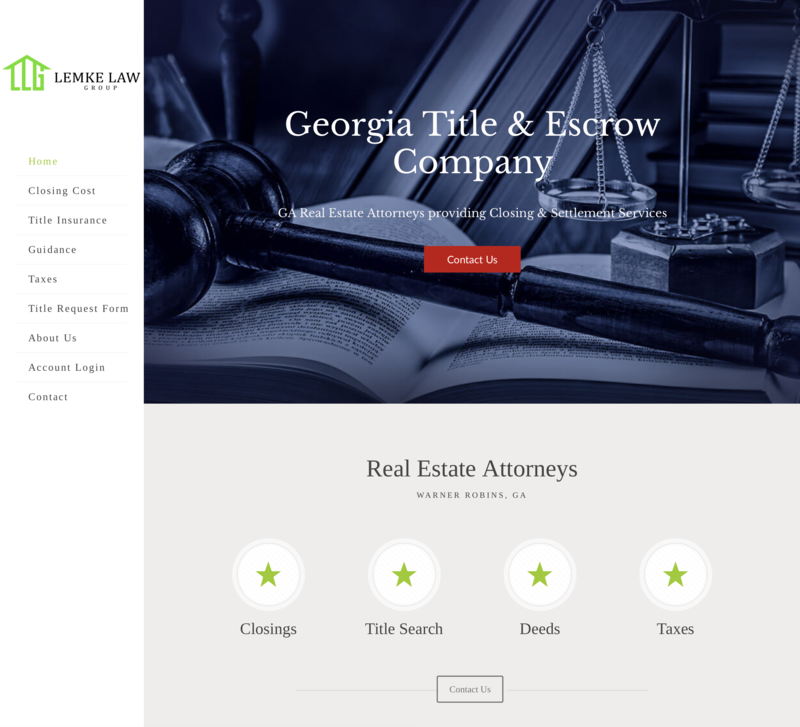 Website Design for Lemke Law Group in Warner Robins, GA. Real Estate Closing Attorney, Title Insurance, Real Estate Attorney, Title Search. 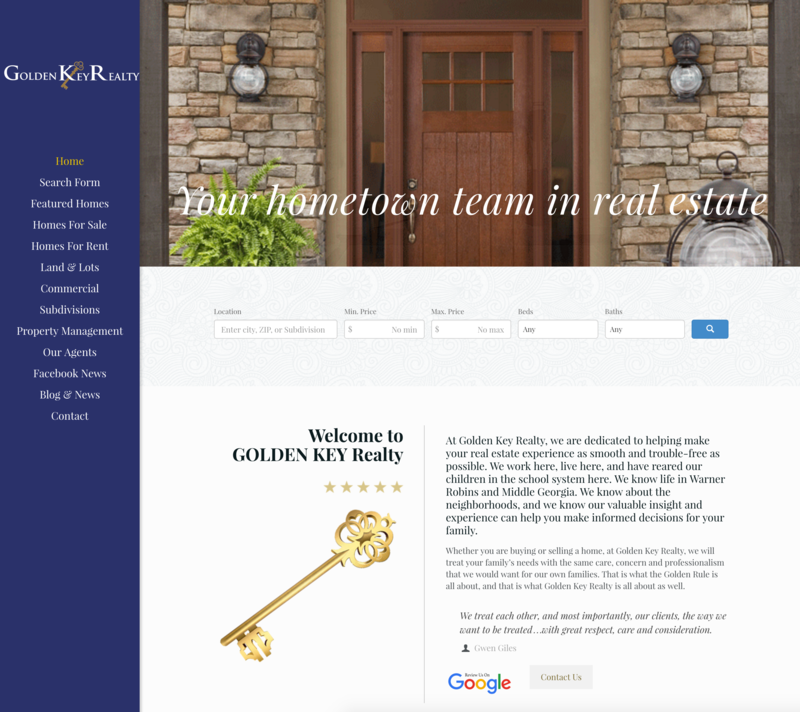 Website Design for Golden Key Realty in Warner Robins, GA. 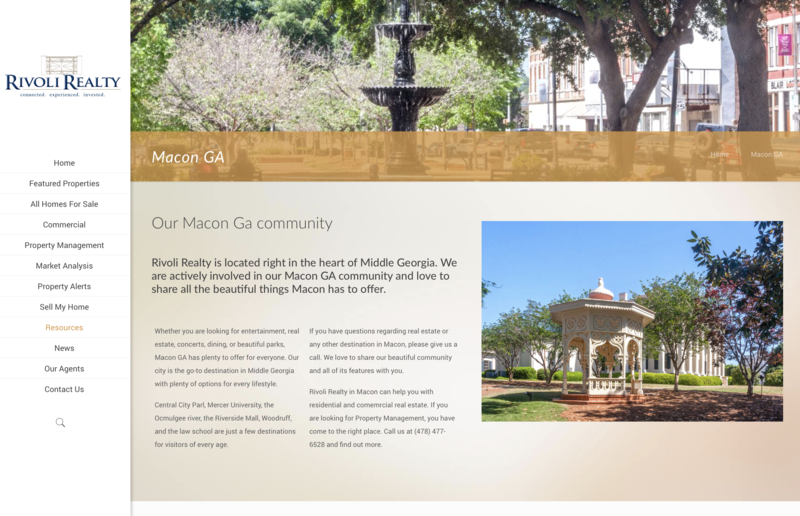 Serving the Middle Georgia area, including Houston County, and Peach County. IDX integration. 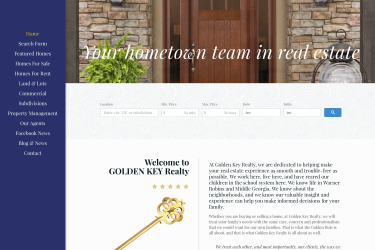 Website Design for Rivoli Realty in Macon, GA. 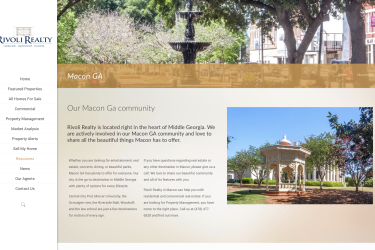 Serving the Middle Georgia area, including Macon-Bibb County, Houston County, and Peach County. 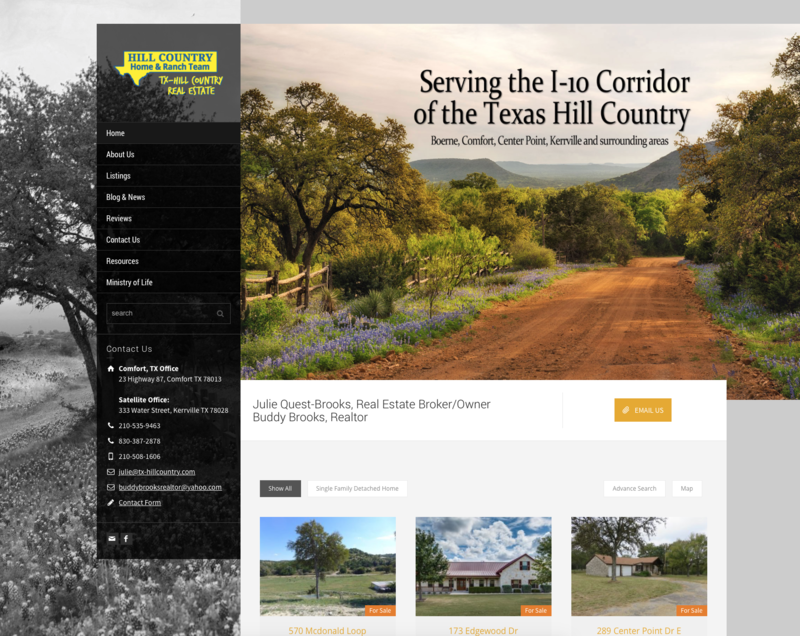 Website Design for Texas Hill Home & Ranch Team Real Estate in Texas. 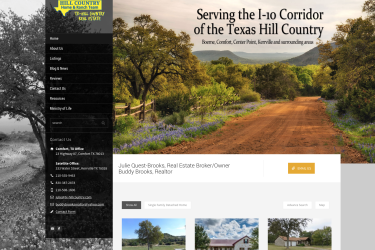 Serving the I-10 corridor of the Texas Hill Country. Anniversary Logo Design for Home Furniture and Mattress in Warner Robins, GA. Celebrating 20 years in Middle Georgia. 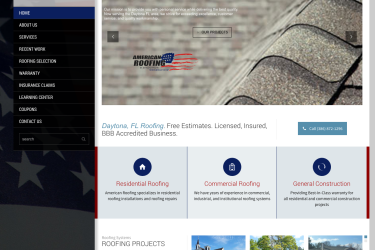 Website Design for American Roofing & Renovation in Daytona Beach, FL. 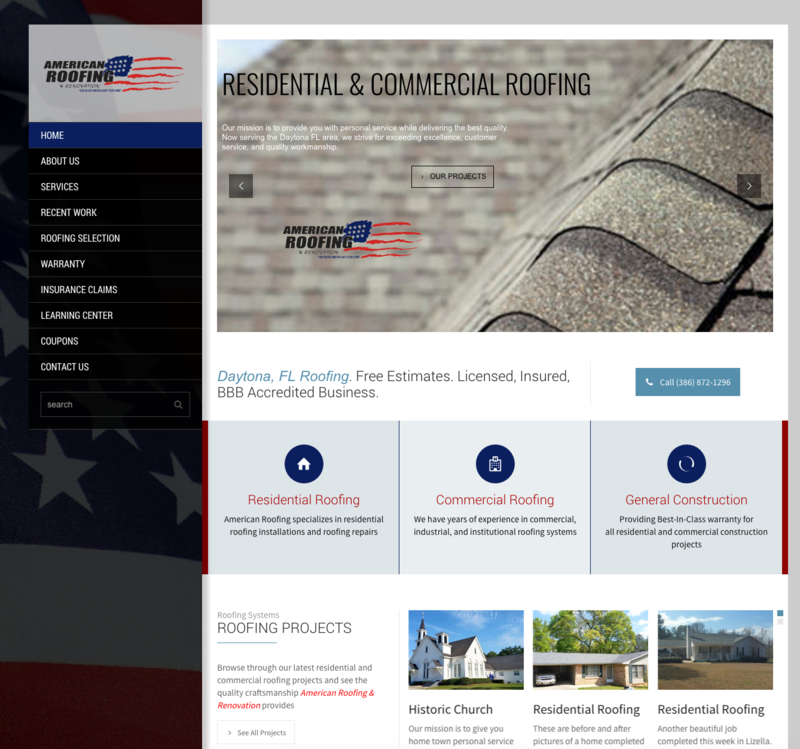 Responsive Design, Product Registration, Integrated Facebook Timeline, Color Selection. 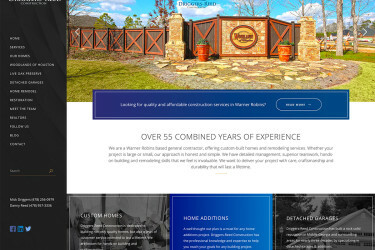 With Creative Webdesign, not only will your website look great, but we also can program your website to interact with your visitors. 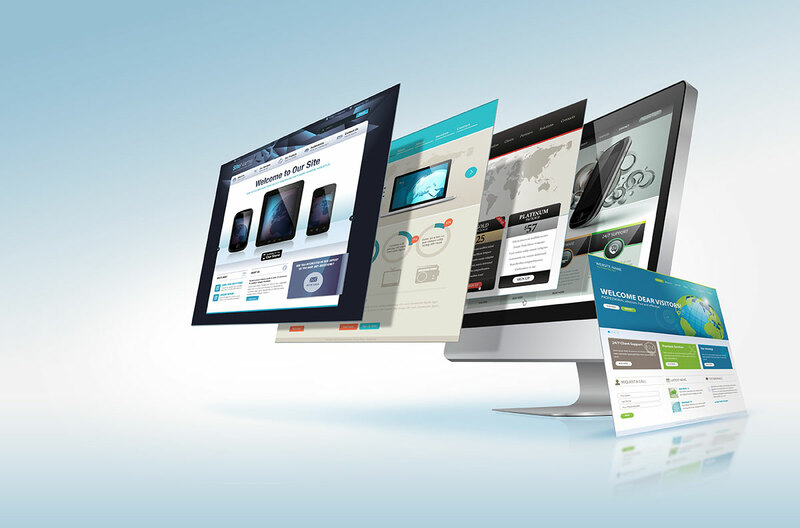 Whether you need a simple contact form, shopping cart, or other interactive components, we can make your website be more efficient. 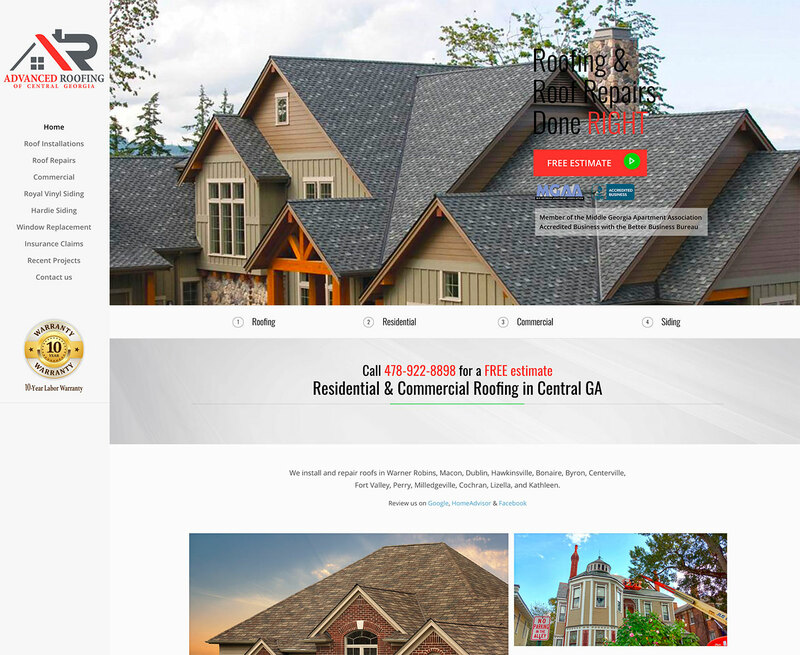 Custom IDX Real Estate Website Development, Wordpress Theme Development, Turn-Key IDX Websites for low monthly fees, Mobile Real Estate Websites, IDX Real Estate Search for Facebook,Lead Management, TopProducer Integration and Broker Websites. 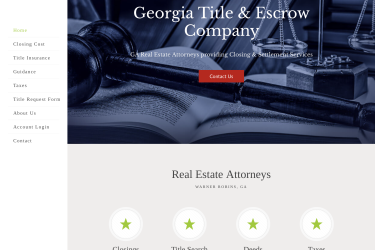 Since 2005, we have been providing Middle Georgia real estate agents with the photographs that make their listings stand out from the competition. 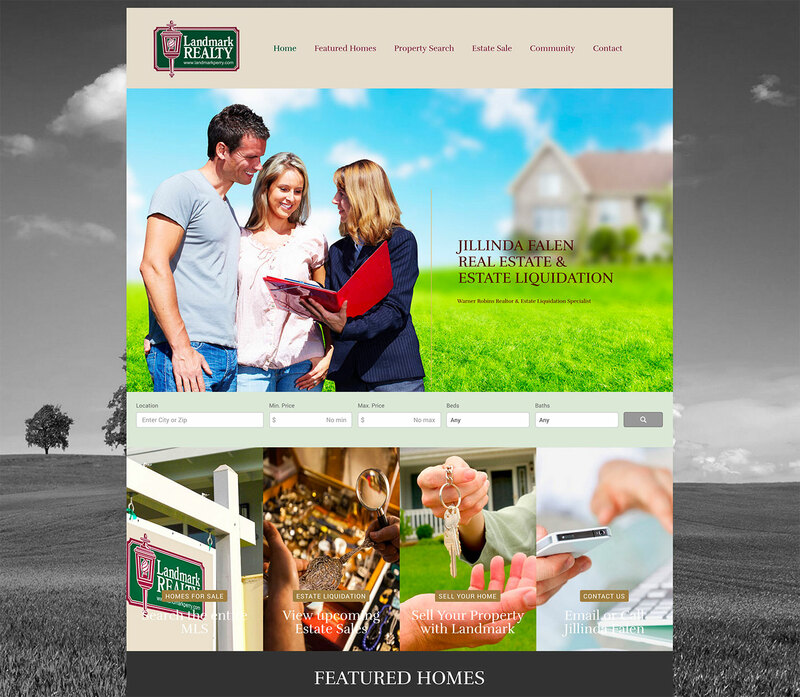 With over 2,000 properties photographed, we provide the experience and tools to make your next listing look its best. 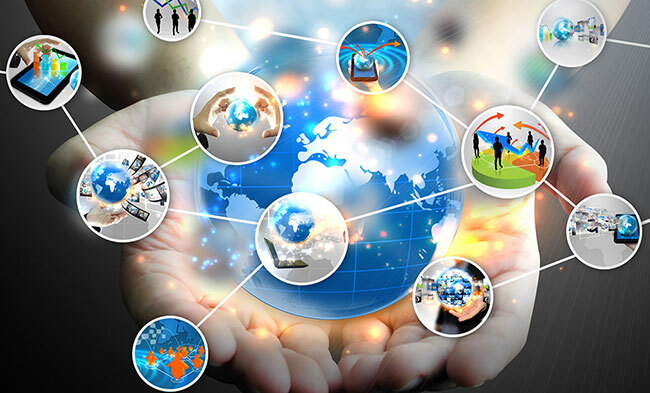 We offer cutting-edge Search Engine Optimization (SEO) services that will position your site to experience an exponential growth in traffic. 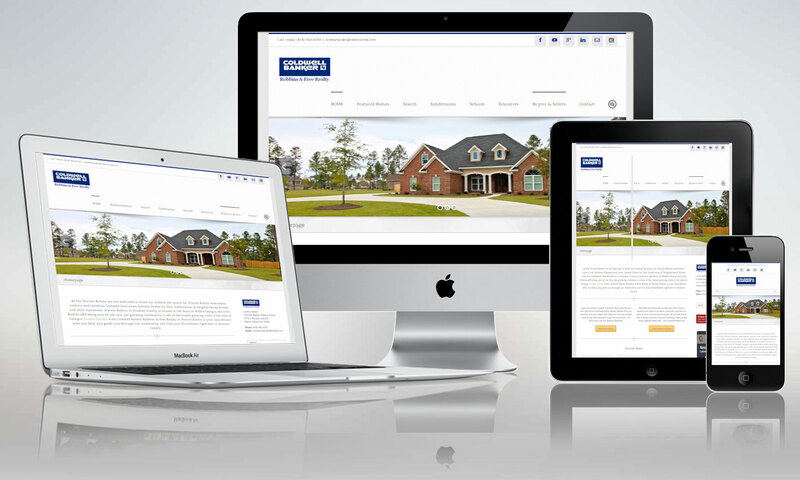 SEO is a standard feature with all of our web design projects and an optional feature for re-designs of existing websites. 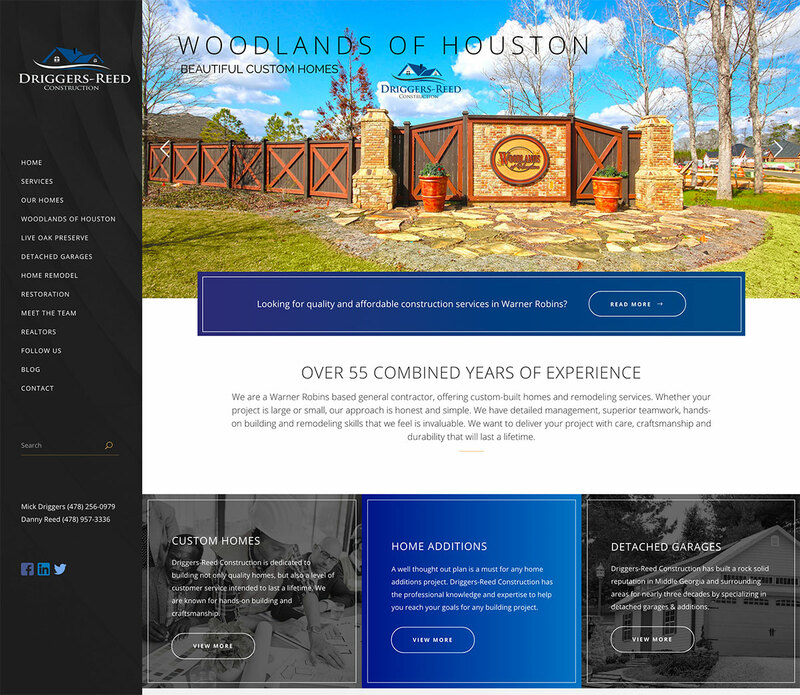 Creative Webdesign provides an extensive array of logo, brochure, flyer, and print marketing design services for all size of businesses to highlight your company’s professional image and make you stand out from your competitors.